Successor to one of the most prominent role-play games released on Xbox 360 and PC, The Witcher 3: Wild Hunt is an upcoming action-adventure role-play hack and slash video game by CD Projekt RED. The game is currently in development and would be released as a next-gen title for latest consoles. The developer has released three new screenshots of the game. 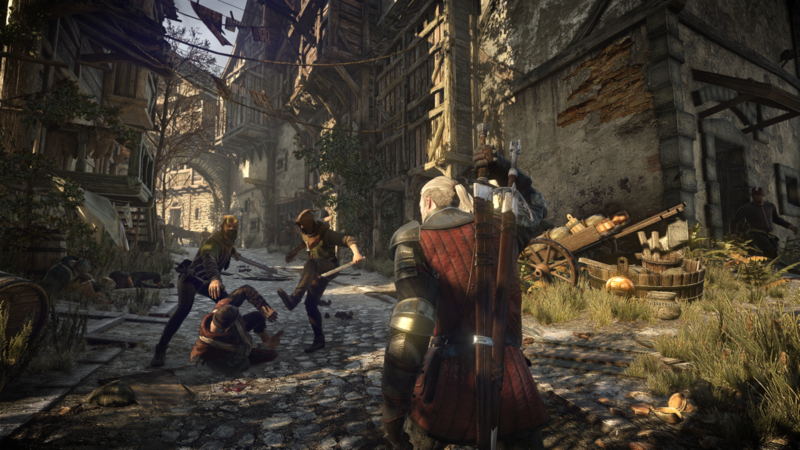 CD Projekt RED is developing one of the most awaited next-gen games known as The Witcher 3: Wild Hunt. The developer has released a bunch of screenshots taken from the game previously to show-off the next-gen visuals and dynamic game environments. This time CD Projekt RED has released 3 impressive new The Witcher 3: Wild Hunt screenshots featuring Geralt, the lead character of the game. CD Projekt RED has released these new screenshots in celebration of launching a new forum. 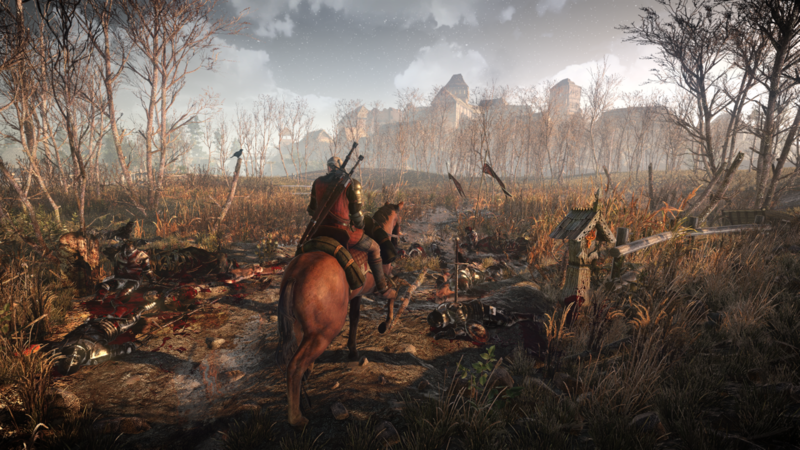 The Witcher 3: Wild Hunt would be released only on Microsoft Windows, PlayStation 4 and Xbox One. The game would not be released on PlayStation 3 and Xbox 360 because of its high system requirements. 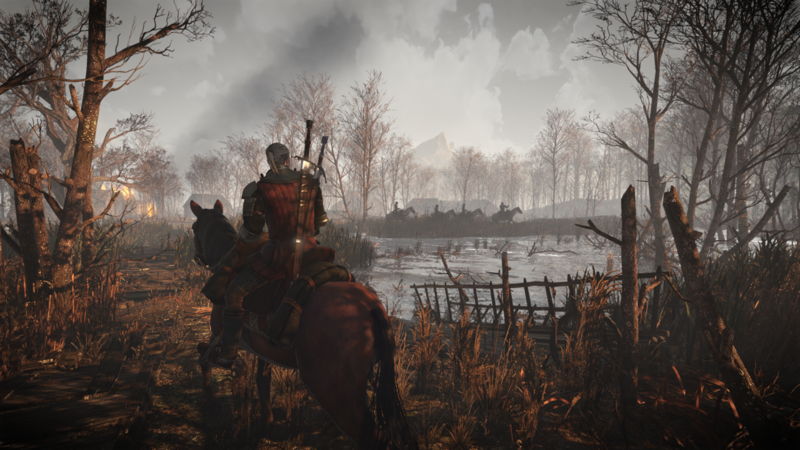 According to the developer, The Witcher 3: Wild Hunt is very close to maxing out the power of PlayStation 4 and Xbox One consoles. The game is being developed with REDengine 3 and reportedly it is 35 times the size of The Witcher 2: Assassin’s Of Kings. Despite frequent screenshots releases, CD Projekt RED has not revealed the launch date of the game. The Witcher 3: Wild Hunt is due to launch on PC, PlayStation 4 and Xbox One somewhere in 2014.